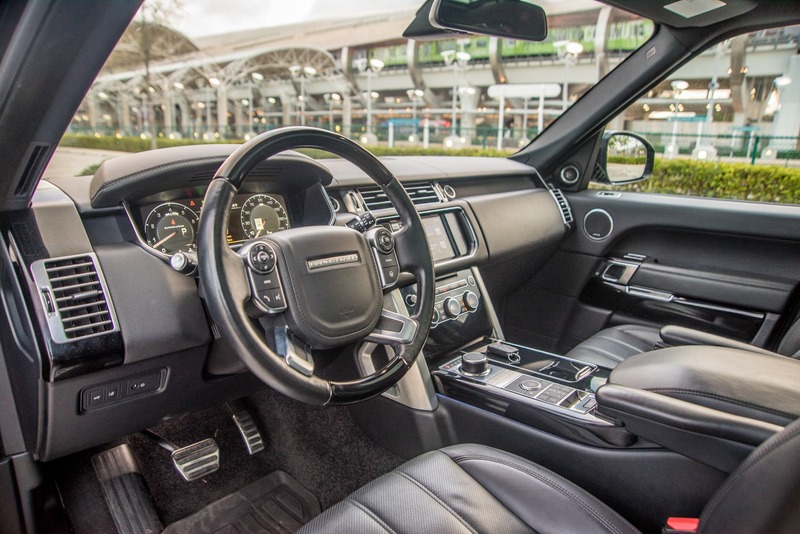 Technically, the Range Rover HSE is designed for off-road exploration and travel, but you wouldn’t know it from looking at it, inside or out. 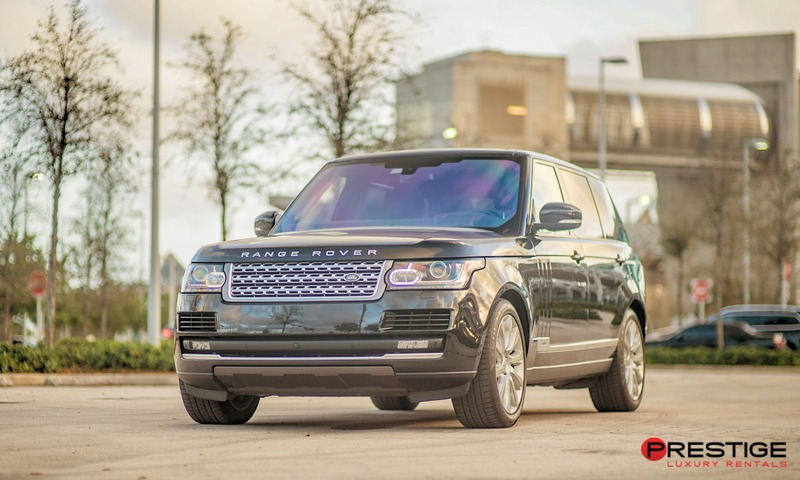 It has an attractive design for an off-road SUV that looks as good in an urban environment as it does in the wilds. Additionally, features like cruise control, voice controlled navigation, and full surround exterior cameras feel like they are designed with an urban environment in mind. 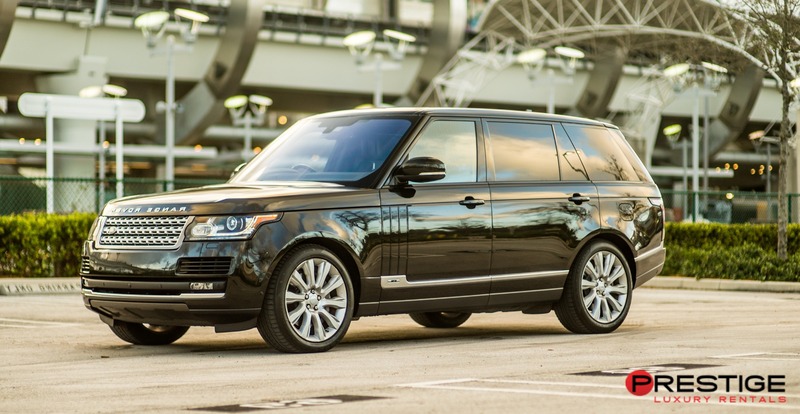 There is pretty much no good reason that this wouldn’t be your SUV of choice for urban exploration when on a family vacation, unless you really need more space that it supports, which basically requires an enormous family loaded with practically a month’s worth of supplies. 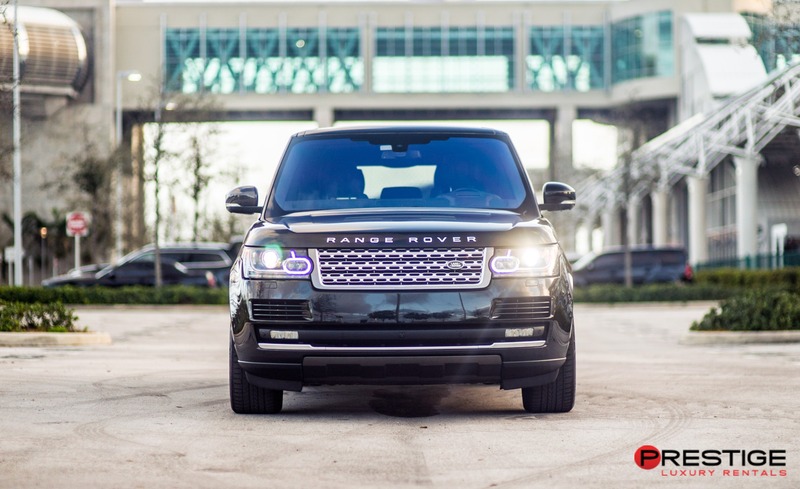 Besides all of the other benefits of this vehicle, your Range Rover HSE rental from Exotic Car Rental Tampa also offers roughly 33 miles per gallon fuel efficiency for city driving. This means that you will never have to take time to stop for gas while driving to family friendly attractions like the Lowry Park Zoo, Glazer Children’s Museum, Dinosaur World, Clearwater Marine Aquarium, or Captain Memo’s Original Pirate Cruise.